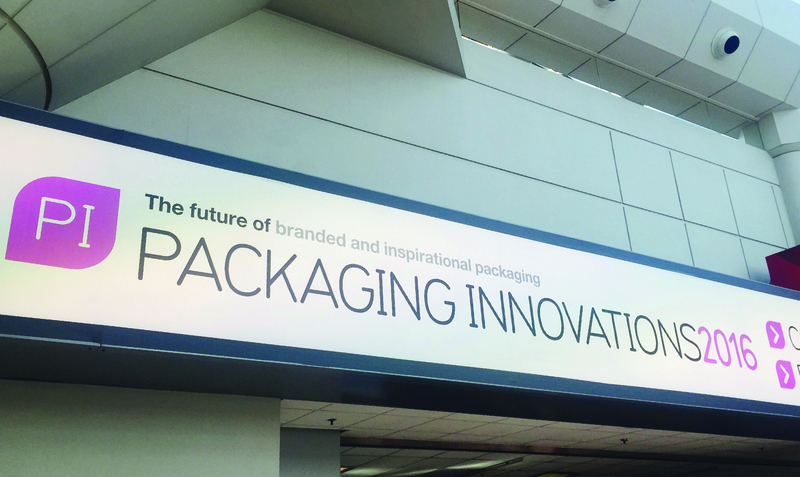 What’s New in the World of Packaging? 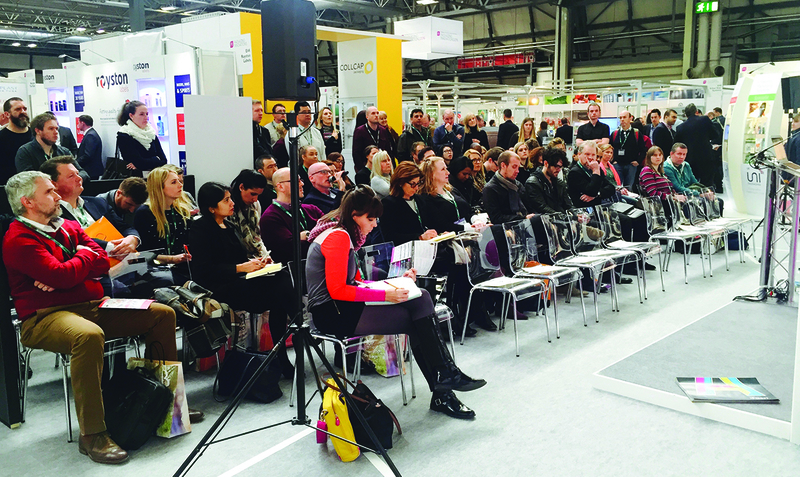 Packaging Innovations is the largest such event in the UK, and covers the whole packaging supply chain. 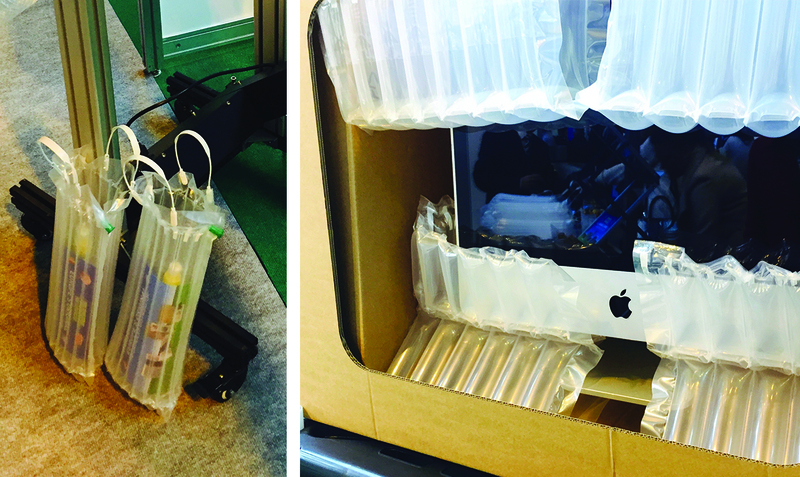 Visitors could see the latest innovation in primary and secondary packaging, and the best solutions for sustainability, which is a big focus for us here at LOVESPACE. They also had exciting new printing and labelling technologies. What caught our eyes were all the different types of bubble wrap, paper packing and foam that could be used to ensure nothing gets broken or damaged. For example, as seen from the picture below, there are new types of air packs that start off uninflated, saving lots of space during transportation. And that’s better for the environment because it means less fuel used, and fewer CO2 emissions! These types of air packs can be formed into different shapes for specific objects. There were various talks on packaging throughout the event as well, including one that addressed ways to make packaging more sustainable. As we are seeking to become even greener at LOVESPACE, we were really keen to find out how new technologies could help us reduce our impact on the environment. One of these options is bio-packaging, which is packaging made from recyclable or compostable materials – this makes it easier to recycle at the end of its life than traditional packaging. In some cases, bio-packaging can be recycled as food waste because it is made from materials from the food chain! As all of the LOVESPACE team are committed to being Experts in Storage, it was really useful for us to discover the cutting edge of what’s new in the field. It was also great to get confirmation during the conference that the quality of our cardboard boxes is already top notch! 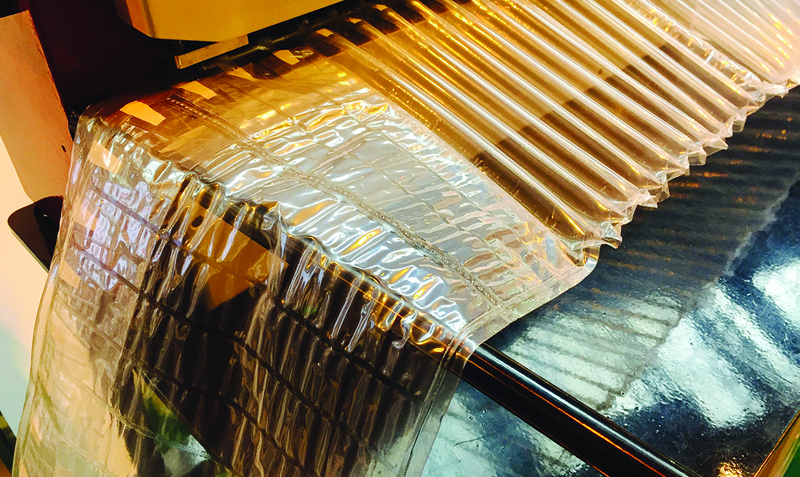 The conference helped us to discover new improvements that will help keep our customers’ items as safe as possible, and we have already shortlisted several options – so look out for new packing materials coming soon! Need to order cardboard boxes or other packaging? 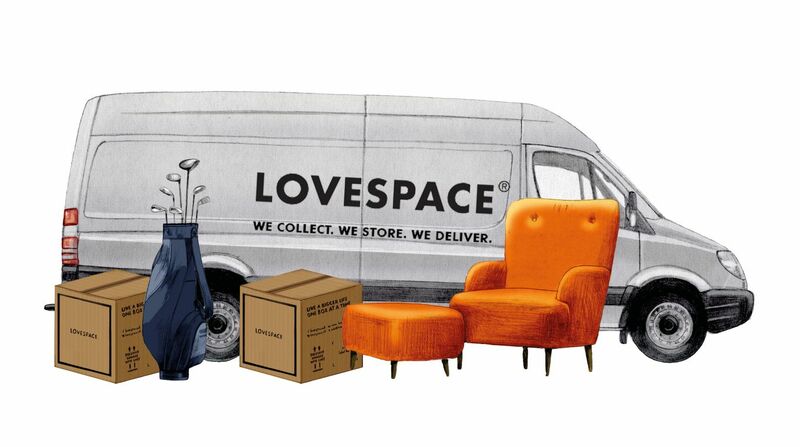 Click here to see our range of LOVESPACE packing materials.